The Minister for Railways, Sheikh Rasheed, has announced that he wants to create a Guinness World Record by spending one whole month on a train. In launch ceremony of a freight train in Karachi. Sheikh Rasheed makes this announcement on Friday. 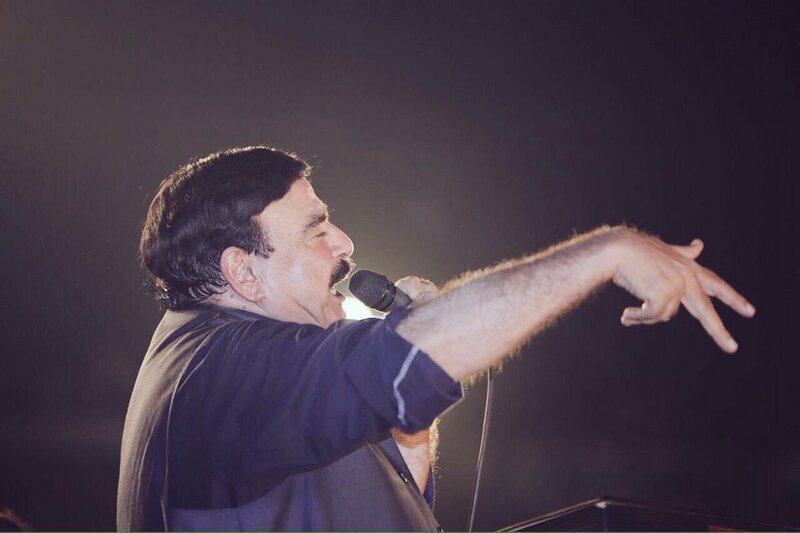 Sheikh Rasheed said that from February 1st to 28th he will travel from one place to another place in trains. From February 1st to February 28th, I will spend all my time on trains. I will, eat, sleep and stay there for one whole month to make a world record. Pakistan Railways is the second largest state institution after Pak Army, the minister observed adding that it has so much capability that “we could launch our own missile,” he quipped. Sheikh Rasheed promised to turn PR into a profitable department and said that he will put his 100 percent full effort with full dedication to make it happen. The Sheikh Rasheed also announced to move freight trains head office to Karachi on first February.